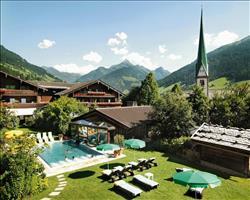 There are 5 holidays to Alpbach for 2 adults, 0 child and 0 infant. Often proclaimed Austria’s “most beautiful”, Alpach is a dreamy olde-worlde village with wood and stone architecture, bright flowers and a centre-point church steeple. It’s surrounded by lovely rolling meadows and with the Gratlspitz mountain to one side, there’s plenty of scope to enjoy the fresh air from gentle strolls to paragliding and rock climbing. Take things to the next level on the Großer Galtenberg, which has some challenging hikes (you can choose to tackle or avoid the notoriously steep Farmkehrpfanne on the way back to Inneralpbach...). There are also some good trails to the Wiedersbergerhorn via Reith. The tourist office do guided walks if you want to explore in the hands of a local, often including a historic tour of the village itself. 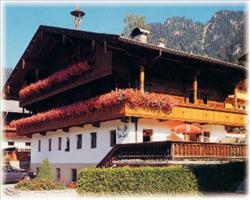 Alpbach’s 20 marked MTB tours and 5 tarmac routes put cyclists in excellent stead for getting around the valley. The Innradweg path links up with the resort in two directions – both are gentle and mostly flat and the one towards Erl in Kufstein cuts through Austria’s smallest village (Rattenberg). There’s a massive E-biking scene in the region, making meadows, farm tours and mountain paths more accessible and you’ll find no shortage of battery-charging stations on your journey. 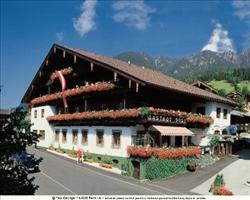 Home to Stage 11 of the infamous TransAlp Race, Alpbach’s Bike Swing network is a huge plus for mountain bikers. There’s a terrific stretch between Niederau and the centre of Alpbach, most loved for its views of the Wilder Kaiser and hair-raising descent of 1,948m. This run’s certainly not for novices, who can instead try the spree from Steinberg in Rofan – it’s much more forgiving (and pretty stunning too). 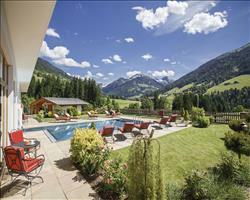 Alpbach reviews, 4 star rating and resort and summer area information is collated by SNO man from staff experience and customer feedback.